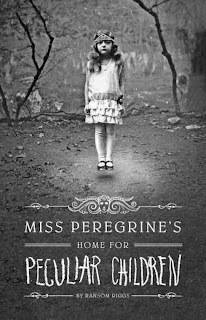 Miss Peregrine’s Home for Peculiar Children by Ransom Riggs is a bit of an odd one. It’s told partly through the use of strange photographs the author had collected, and this means at times it feels a little like a story-by-numbers. The plot has to go a certain way or include certain things because the photographs say so. Sometimes that works well and the photos fit pretty seamlessly, but at others it feels more forced and takes you out of the story. The basic plot follows 16 year old Jacob, who is coming to terms with his grandfather’s untimely death, and the circumstances surrounding it. Jacob goes to a remote island off the coast of Wales to find out the truth about his grandfather’s past, using clues he left in his last words to his grandson, and letters and photographs he left behind. Jacob witnessed his grandfather’s death and this has left him disturbed. He thinks the trip will help put an end to his nightmares, as well as shed light on the stories his grandfather used to tell him, and how grounded in reality they may actually be. When Jacob arrives in Wales he meets Emma and follows her back to the children’s home where his grandfather stayed in the 1940s. Previously Jacob had been to the house and seen its run down state, but this time it is restored to its former glory. 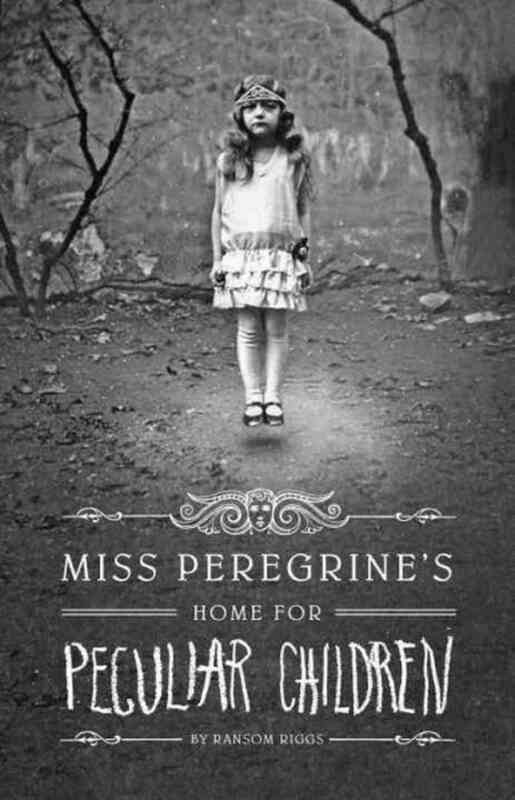 Emma has taken him back through a time loop, where the peculiar children live for their protection. Here it is always the same day, every day, as it resets. Jacob learns that the children are special: Emma can control fire, another child is invisible, there’s one with incredible strength, and so on. But they are hiding and stuck in time due to those who seek them out to kill them and feed on them. Jacob must make a decision whether to stay and help them or return to his other life with his parents. The book has some very creepy moments and is mostly an enjoyable read, though I can’t say I was always totally engaged. There are some issues with continuity, which is a bit lazy, and there isn’t much resolution. Apparently this is the beginning of a series/it will have a sequel, but this leaves the ending feeling quite rushed and then abandoned. And I’m afraid I’m not interested enough to continue with this world and its characters. I think I would have liked it more if it had just been a stand-alone novel. I give it points for trying something new, but I am not sure it worked as well as intended. Thank you so much for this, Carrie! Have seen lots of great reviews of this one, but I wasn't over-impressed. Like you, I thought it was a bit story-by-numbers at times. Great review, Carrie - thanks for sharing! I'm surprised you didn't like it. I loved it- it wasn't quite what I was expecting but it was still different and mysterious and had me hooked. Maybe try the sequel anyway?